Heroes, created by Julianne Gentile. I made this for Jean, who is definitely one of my heroes. 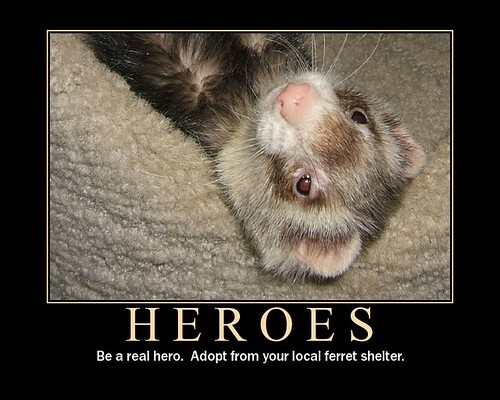 Please feel free to use this poster, or create one like it to encourage others to adopt before buying.